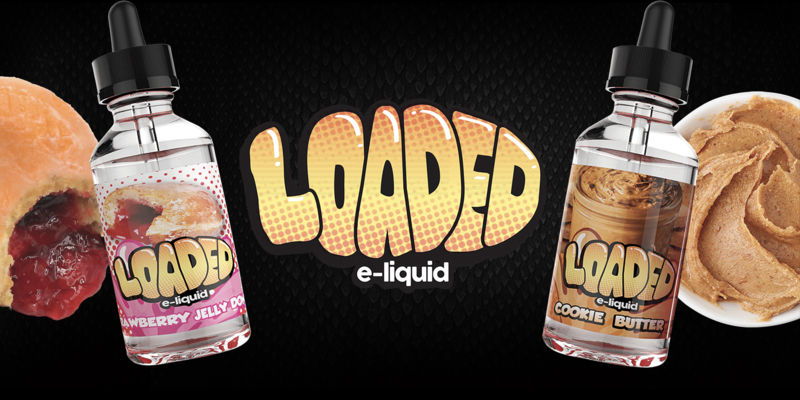 Loaded E-Liquid is a brand manufactured by Ruthless Vapors. 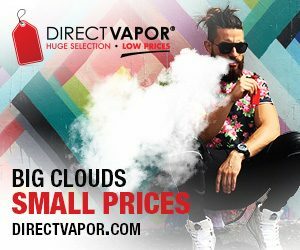 This brand is dedicated to making sure their loyal customers are always satisfied and ecstatic about the vape juice they receive. 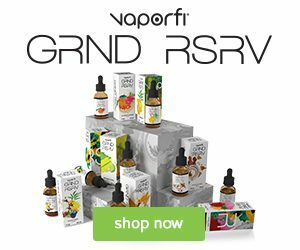 At Loaded Eliquid, their culinary trained mixologists are true food fanatics at heart and are ardent about bringing joy to their customers lives with the juices they create. They firmly believe in the fact that if it doesn’t pass their high-quality tests that they cannot share it with you because it isn’t living up to the high standards their customers and they as a company expect from their juices. 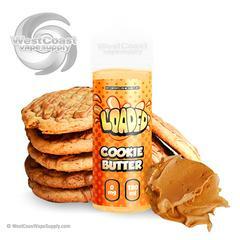 At Loaded their goal is to recreate the flavors, taste, and experiences of eating these succulent flavors, like Cookie Butter and Glazed Doughnuts, into a juice that you can bring with you, wherever you go. 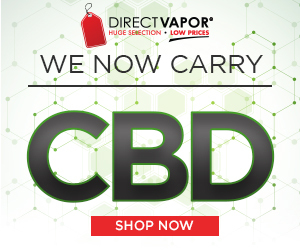 A completely new idea has hit the vape community and heads are spinning in bewilderment. Raspberry Eclair is the first eclair flavor, and it’s the best thing you’ll ever taste. 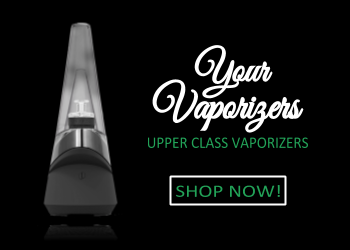 As you inhale, the tart raspberry flavor will awaken your taste buds with excitement. The tangy raspberry filling of this eclair will shock you with its true to taste flavor. As you exhale, mixing with the tart filling of raspberry the taste of fluffy, freshly baked eclair blankets your tongue with a genuine flavor that no one can replicate. Milkshakes are the best of every world and having it in a vape juice flavor saves you from the brain freeze from drinking it too fast. Melon Milkshake is a flavor that will have you addicted from first drop to last. On the inhale, the taste of fresh melons lay on your taste buds as if they were tanning in the sun. The sweet melon flavor is something that you will never go flavor blind to. 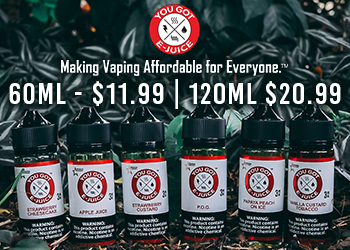 On the exhale, the creamy milkshake that just rolls across your tongue mixes with the sweet melon flavor to create a succulent juice that is like no other. This juice also has a hint of honey to give it a nectarous flavor that combines with the melon milkshake flavor to give it a subtle hint of sweet natural flavor.